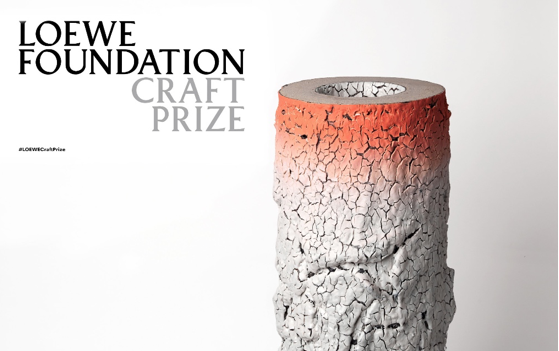 The LOEWE FOUNDATION Craft Prize 2018. Each of the finalists' work is featured in an exhibition at the Design Museum, London from 4 May – 17 June. Avant-garde and craftsmanship in an exhibition that summarises the best of craft with artistic ambition around the world. 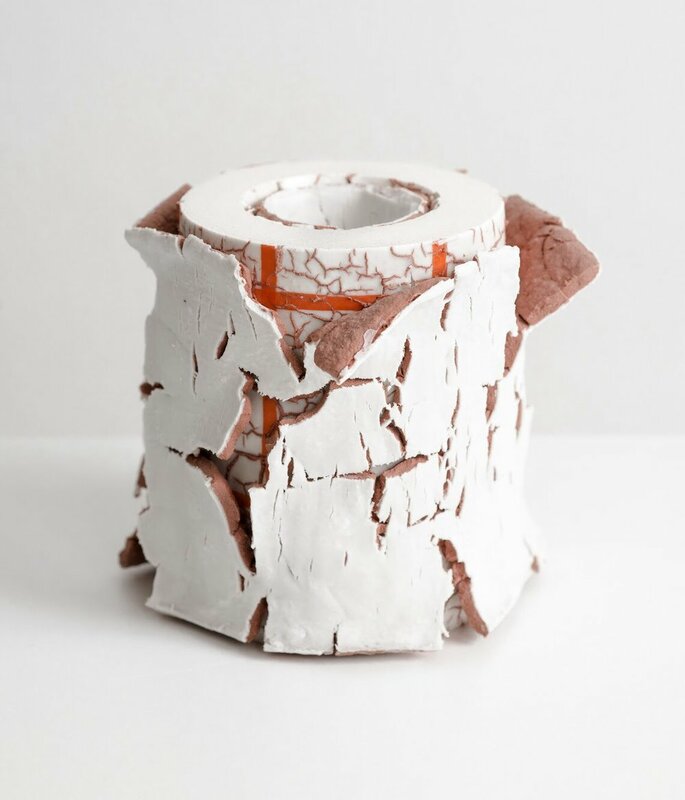 The finalists of the LOEWE Craft Prize second edition are on show at the Design Museum, London, from 4 May – 17 June. An unprecedented opportunity to meet the most outstanding international and cross-generational works on ceramics, jewellery, textiles, woodwork, glass, metalwork, furniture, papercraft and lacquer. These works stand for the culture of effort and the revival of traditions, and lead to the essence of LOEWE and its legacy of knowledge and quality in a time of immediate and indiscriminate production.